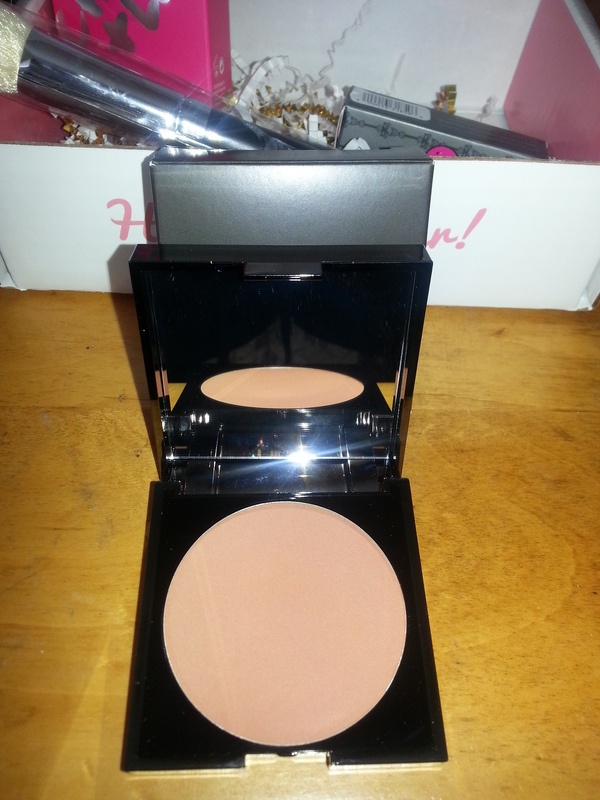 I have been dying for this bronzer!! It’s so gorgeous but just a couple of shades too dark for me. The packaging is incredible, too. There are going to be a lot more high-ticket items like this one, so stay tuned for new spoilers…Thanks for entering! Love it! 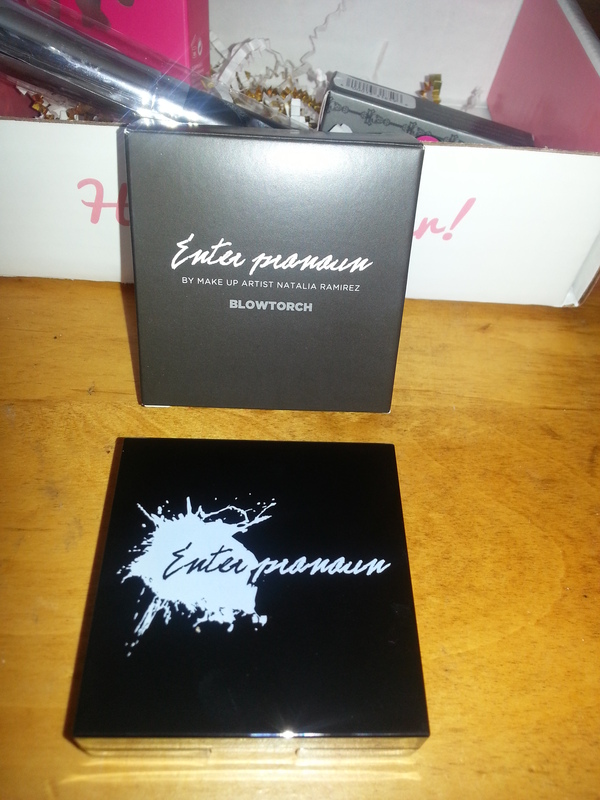 This is the bronzer I wanted in my boxycharm, but I got the other. Hope I win! Fingers super, double crossed! Love it! That flash facial looks so cool! Thanks for alerting me about this! What a great thing you are doing! 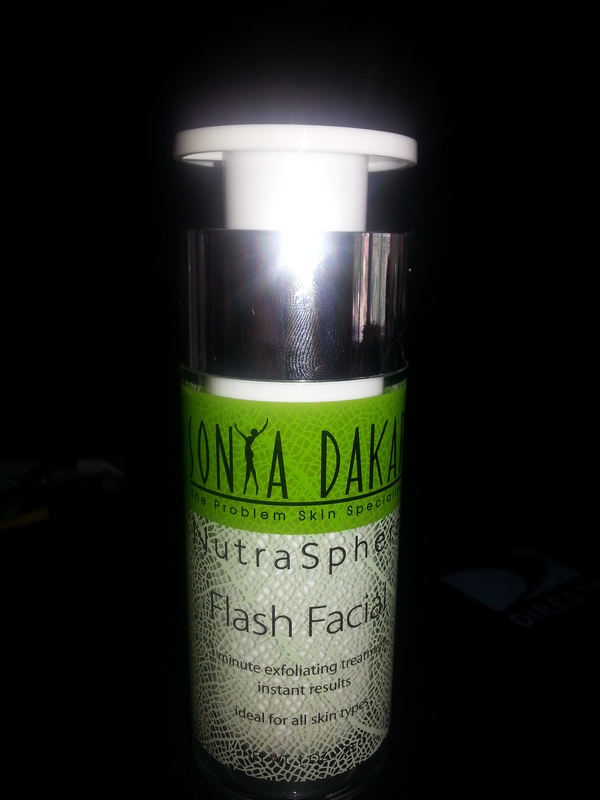 Really love the Flash Facial! Fall is my presursor for the holidays, my favorite time of the year!